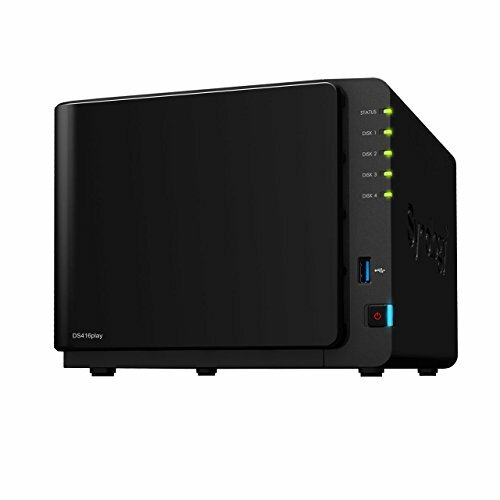 Synology disk station DS416play is a 4-bay NAS server with incredible fun. The massive storage capacity allows you to store your entire multimedia library and turns it into a centralized multimedia center. Powered by a hardware transcoding Engine, DS416play delivers real-time transcoding of 4K Ultra HD to various kinds of devices you have, giving you a smooth and high quality streaming experience. Synology disk station DS416play is backed with synology’s 2-year limited warranty.